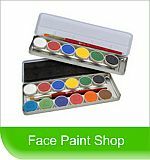 Trudy Murphy provides professional Face Painting, Balloon Twisting and Glitter Tattoos for children's parties and events in Northern NJ. 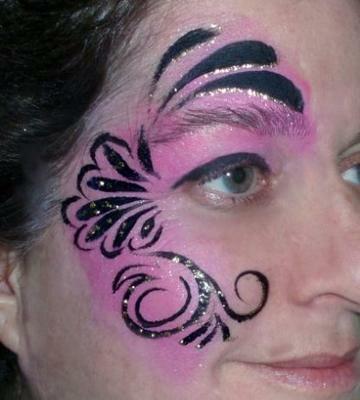 Trudy's artistry will delight and bring a smile to each child (or adult) at your special event! Visit our website to see photo galleries of Trudy's creative and colorful designs.